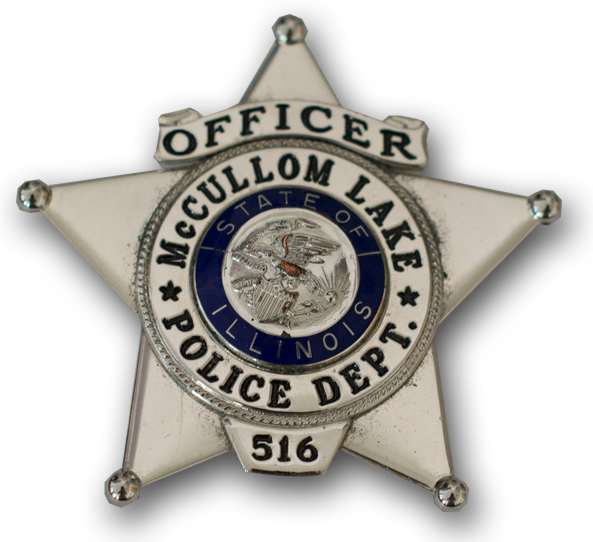 The Village of McCullom Lake Police Department Non Emergency number is 815-338-2141. The mission of the McCullom Lake Police Department is to work as an equal partner with our community to reduce crime and to improve the quality of life in our community. Please use the Premise Alert Form to provide information to be entered pursuant to the Illinois Premise Alert Program Act (430 ILCS 132) into the computer aided dispatch database for public safety agencies.